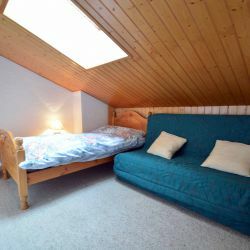 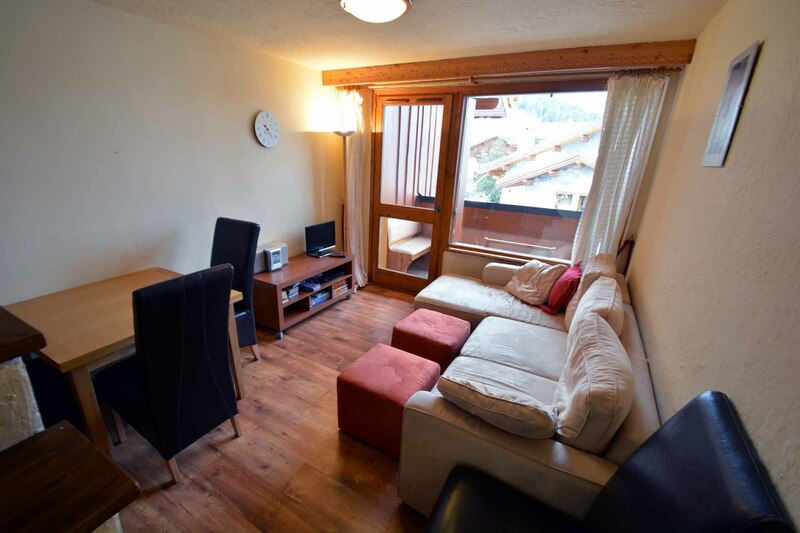 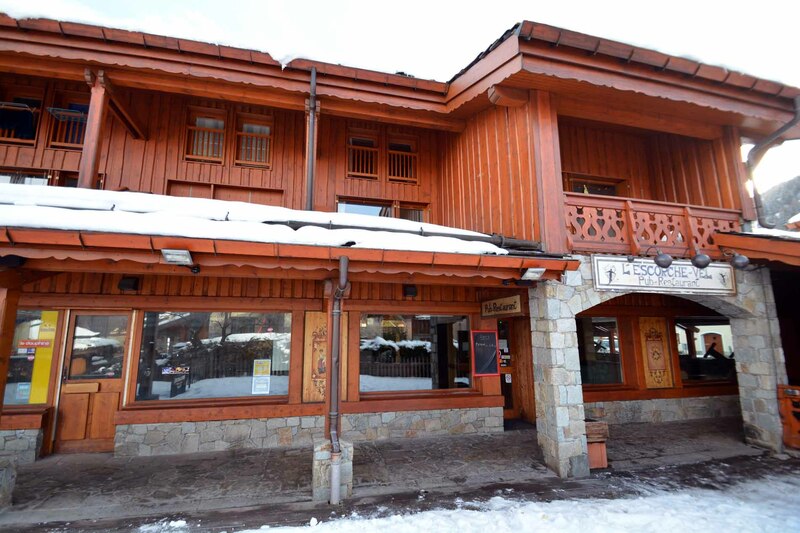 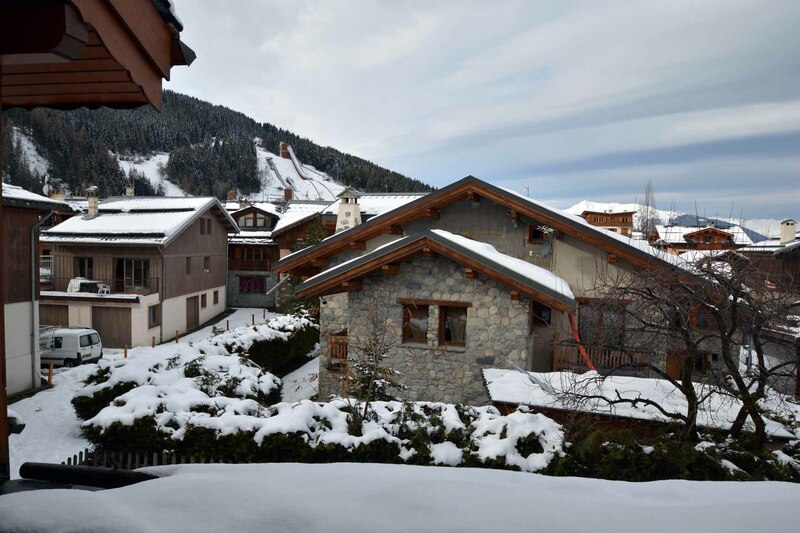 A charming 2 bedroom duplex apartment that offers great value, located in the quaint French ski village of Le Praz. 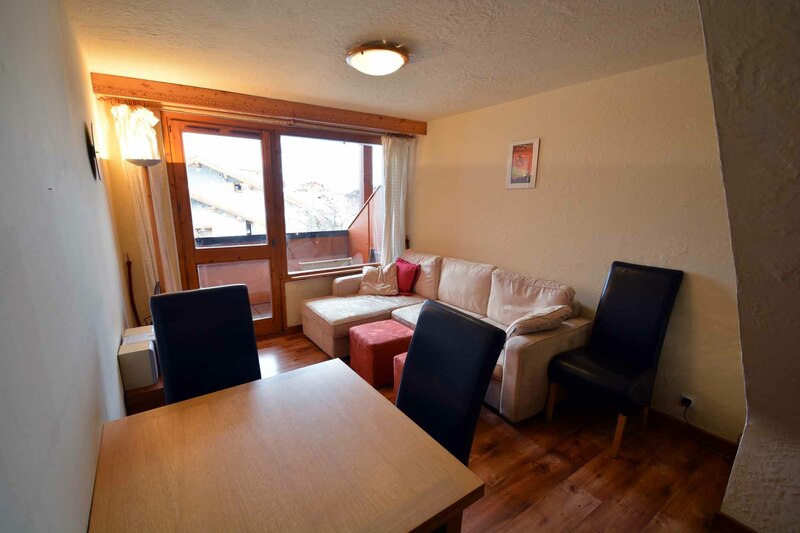 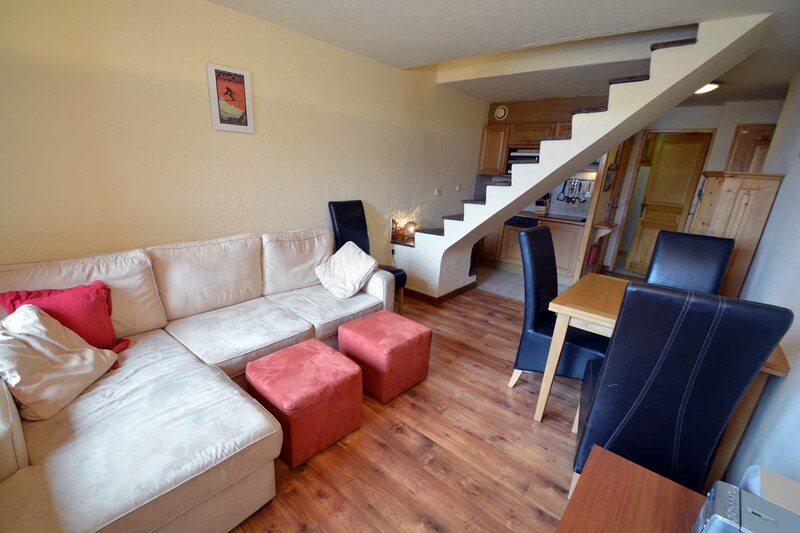 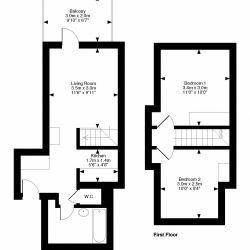 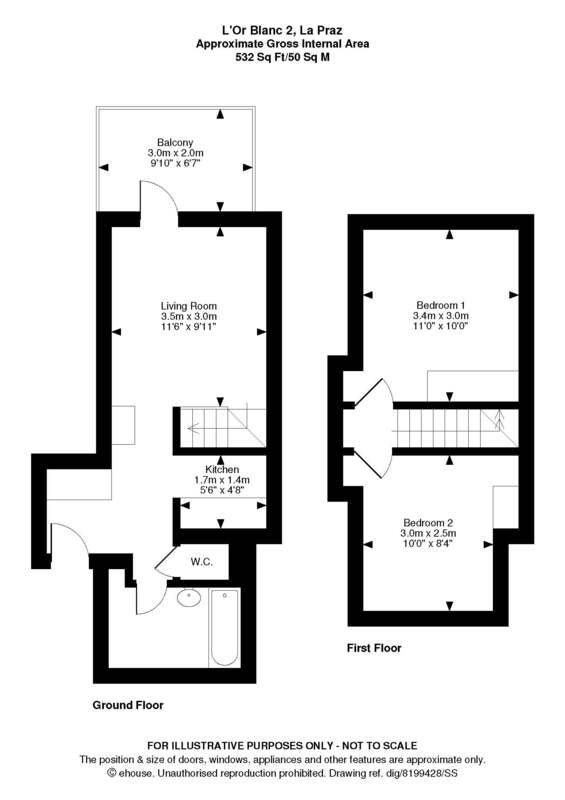 Very central location with a balcony that overlooks the village and mountains. 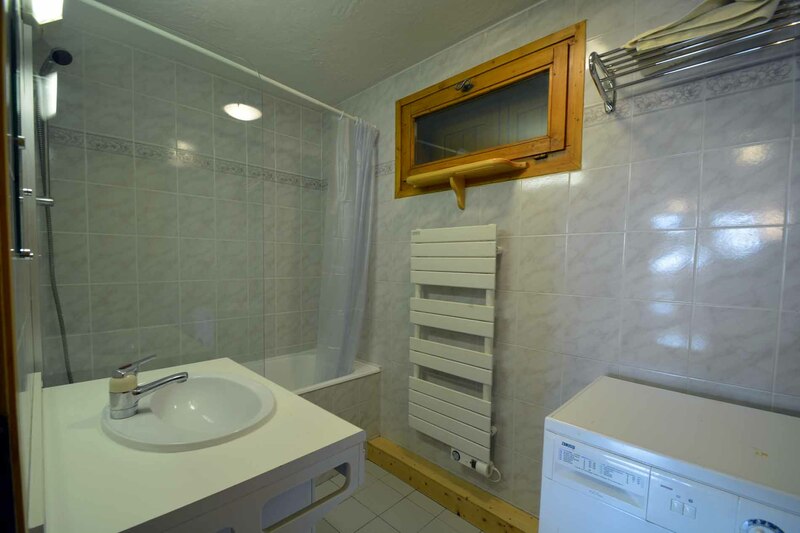 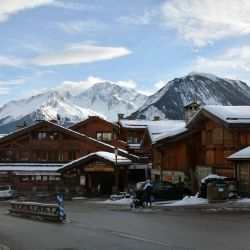 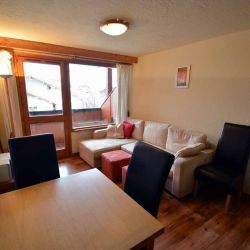 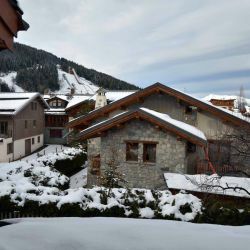 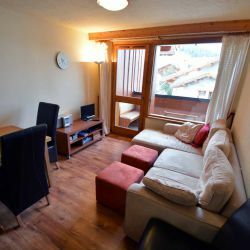 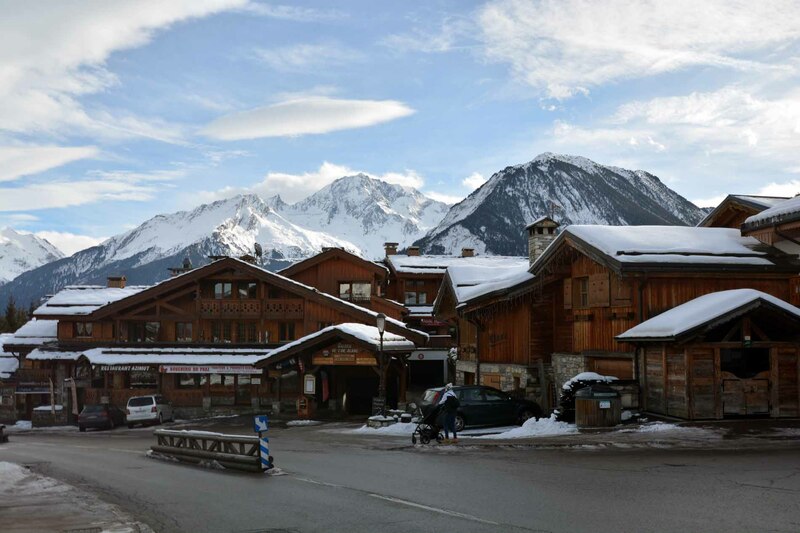 The apartment is very close to the bars & restaurants, shops, butcher (with pre-cooked meals), bakery and ski rental shops of this typically French ski village of Le Praz - Couchevel 1300. 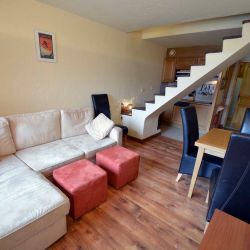 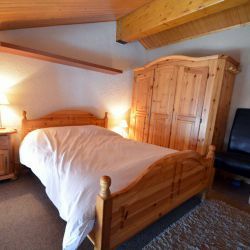 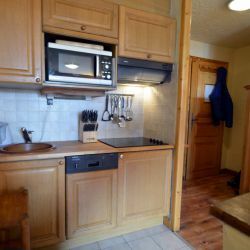 A short level walk of approximately 300 metres to the 2 telecabines/ski lifts and a slightly shorter walk back to the Apartment from the ski pistes. 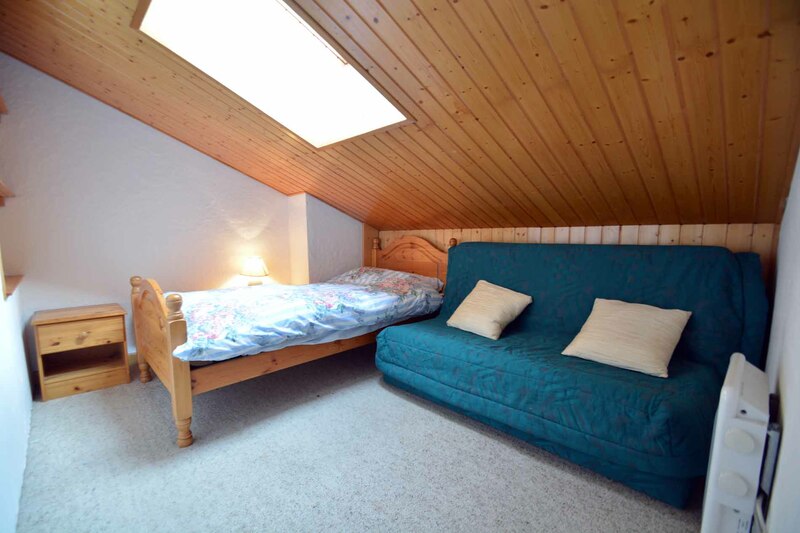 PLEASE NOTE: Bedlinen, towels and end of week cleaning is not included in list price below. 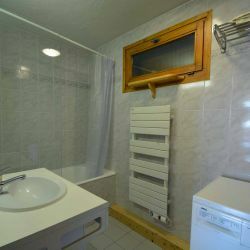 €150 additional charge payable on arrival in resort directly to the Owner's Apartment Manager. 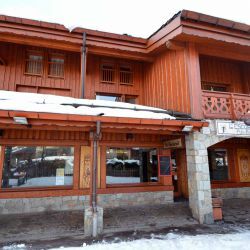 Located above a bar and restaurant with live music 2 nights per week on Tuesday and Friday nights from 10:30pm until 2:00am. 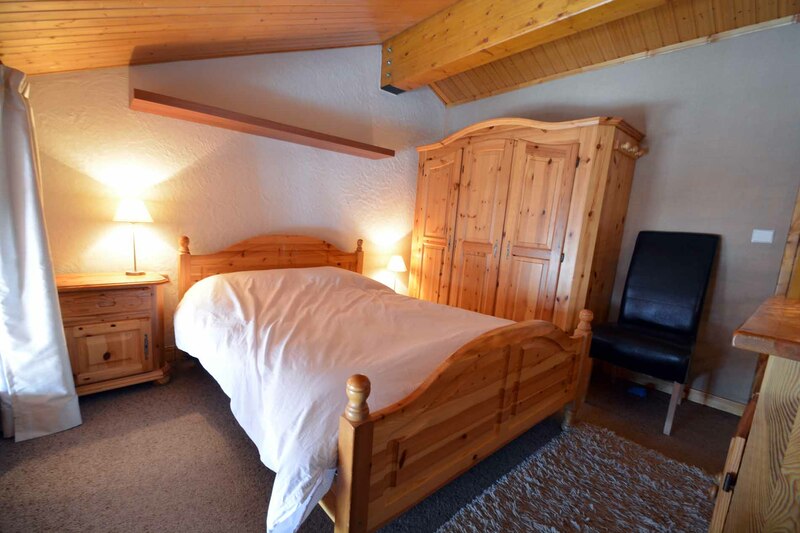 Bedlinen, Towels & End of Week Clean Not Included in List Price below. 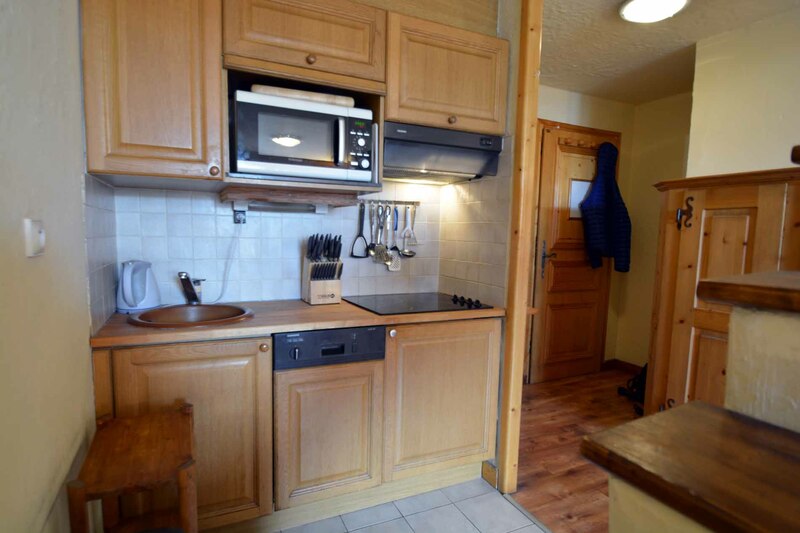 €150 payable in resort.